The CAA is sponsoring a 5,000 bat-swing club for the upcoming winter. 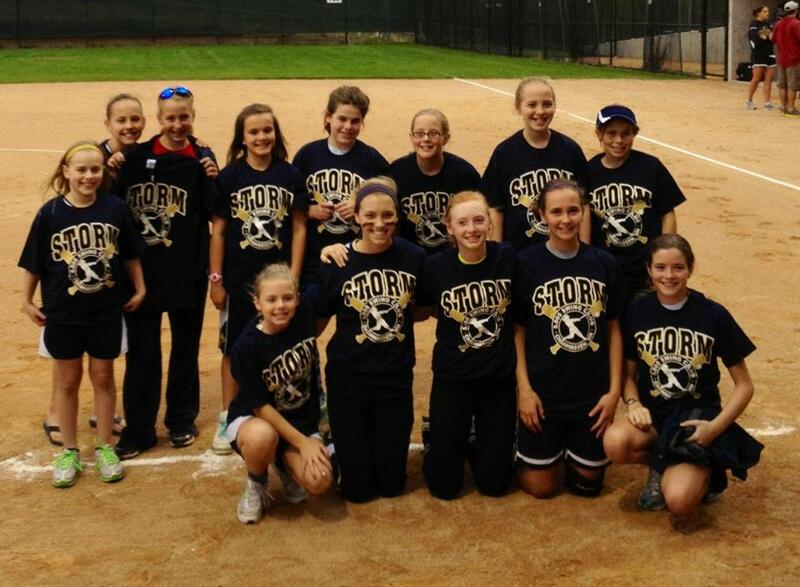 The kids that complete the 5,000 swings will earn a unique Storm fastpitch shirt but, more importantly they will be better players this upcoming season. 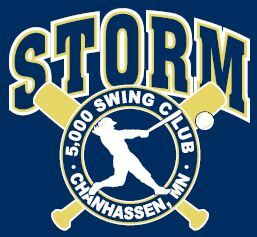 Players will have from November 1st, 2016 through April 1, 2017 to complete their swings.